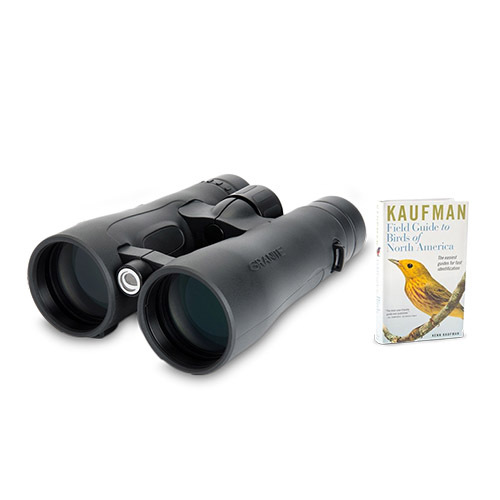 The Celestron 71374 Granite™ 10x50 binocular features ED glass that delivers edge-to-edge sharpness with excellent color correction and razor sharp images while essentially removing chromatic aberration. It has fully broadband multi-coated optics that provide superb natural color fidelity as well as vivid color saturation and its BaK-4 prisms with high reflectivity phase and dielectric coatings deliver enhanced sharpness and clarity. The Granite™ binocular features large focus wheel for accurate focusing and metal twist-up eyecups provide easy adjustment for your eyes. This rubber covered binocular is waterproof and fogproof with nitrogen filled gas for added protection in all weather environments. Plus, the binocular's open-frame durable magnesium construction provides an excellent grip, comfortable handling, and a contemporary look. 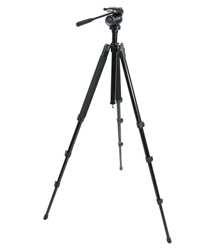 The Celestron Granite 10x50 has many exciting features for users of all types. You can extend the lifetime of your Celestron Granite 10x50 with the purchase of a FactoryOutletStore Factory Protection Plan. See the Celestron Granite 10x50 product video and gallery images above for more details. 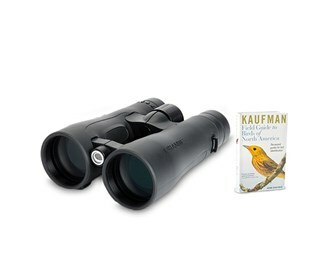 FactoryOutletStore stocks a full line of accessories like Celestron 93524, Celestron Field Guide to Birds of North America, and Celestron LensPen - Optics Cleaning Tool for the Celestron Granite 10x50. 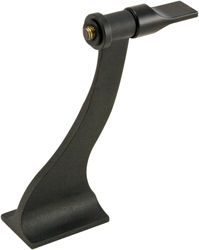 The Celestron Granite 10x50 is sold as a Brand New Unopened Item.